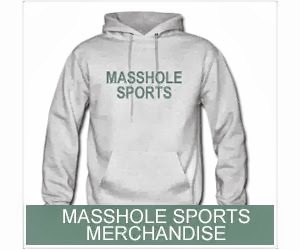 Masshole Sports: Patriots Training Camp Starts Today. This Is How Bill Belichick Got Ready. Patriots Training Camp Starts Today. 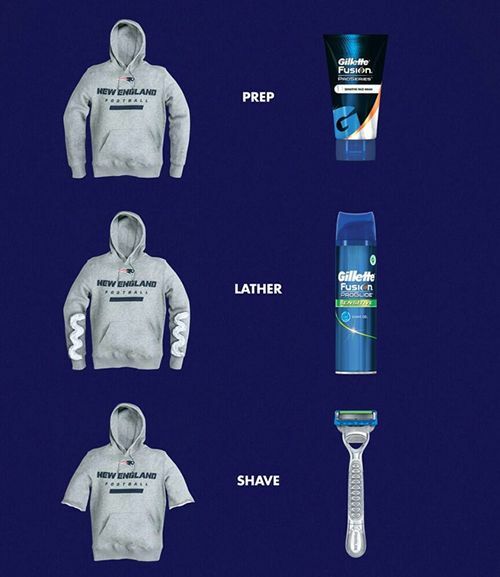 This Is How Bill Belichick Got Ready.